Eye care and healthcare provider, Specsavers, understands consumers expect a seamless experience across channels. 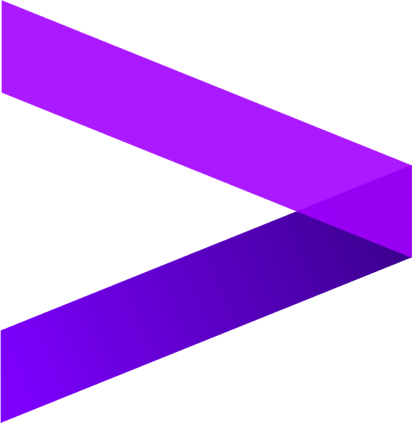 It has its sights on an exciting digital future for its business and, with Accenture’s help, is bringing that vision to life. Specsavers is an international company providing trusted eye care service, affordable glasses, contact lenses and hearing care in Europe and across the globe. As the company developed its future vision to become a digital business, it found that its disparate systems hampered its ability to change and be more agile. Consumers now expect to be able to buy seamlessly from a retailer across any channel and at any time. Specsavers needed to reduce application and technology deployment times by providing continuous service improvement. To speed up digitalization, Specsavers collaborated with Accenture to consolidate and manage its Legacy IT applications and infrastructure. In addition, Accenture continues to help Specsavers develop new capabilities to support its digital transformation. The team successfully completed the complex service transition quickly, achieving 100 percent service level agreements. Continuous improvement efforts, encompassing automation, analytics tools, an IT template for new store launches and the creation of a centralized operations bridge, are a key part of the service Accenture provides. "This was a tight timescale piece of work and conducted in record time. And I have to say, with absolutely amazing results. A very, very top class piece of work." Operations are more efficient, enabling Specsavers to provide a global 24/7 service. With Accenture’s help, Specsavers can focus on its goal of becoming a digital business and offering customers innovative new products and services. With these improvements, Specsavers can transform the customer experience and build its digital future in an ever-changing, hyperconnected, omnichannel world. Previously, a single build for new store openings took 24 days. Now it takes just over 24 hours.